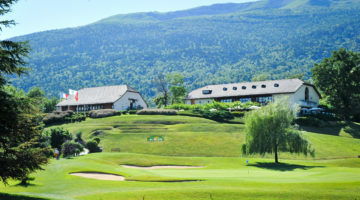 The 9-hole of course at Les Coullaux is in the farming village of Chessel, in the Aigle area of Canton Vaud in the Rhone Valley. A wonderful natural landscape with views of the surrounding mountains is the key to the particularly relaxed atmosphere players find on the course. The Rhone forms the course’s western boundary, which also marks the area’s cantonal border with Valais. 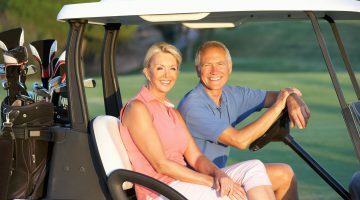 The hallmarks of this short course are the exciting narrow fairways, each demanding precise strokes if you want to come out ahead in the game. If you’re looking for a relaxing round of golf on the banks of one of Europe’s great waterways, then visit the Golf Club Les Coullaux.